The perfect combination of casual loafers and mens dress loafers. 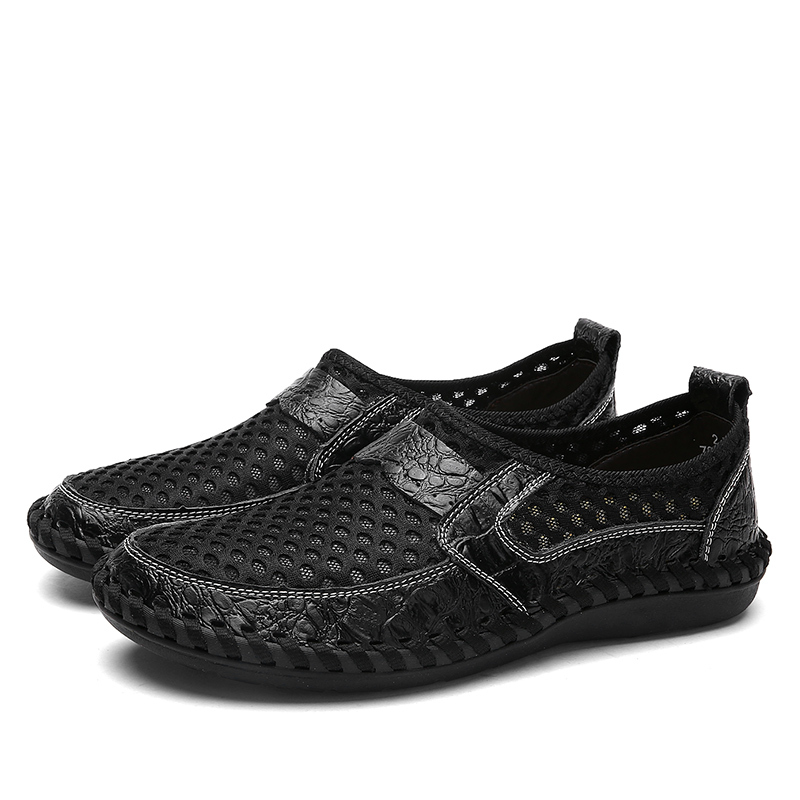 These Leather doug shoes are ideal for every occasion. 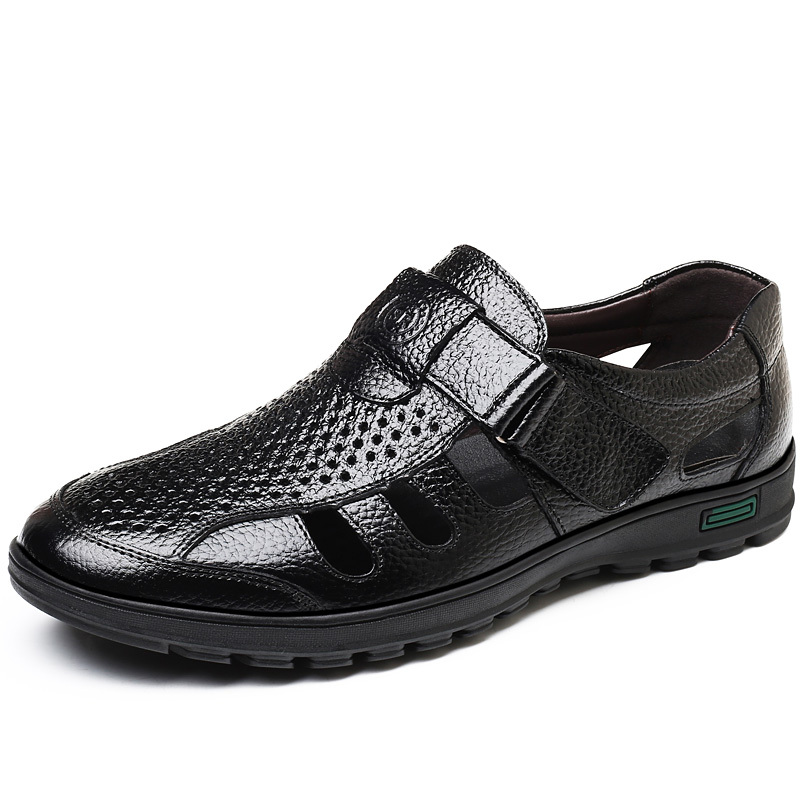 Our Leather doug shoes offer a soft and comfortable step- these driving shoes are a perfect match for the warm weather.